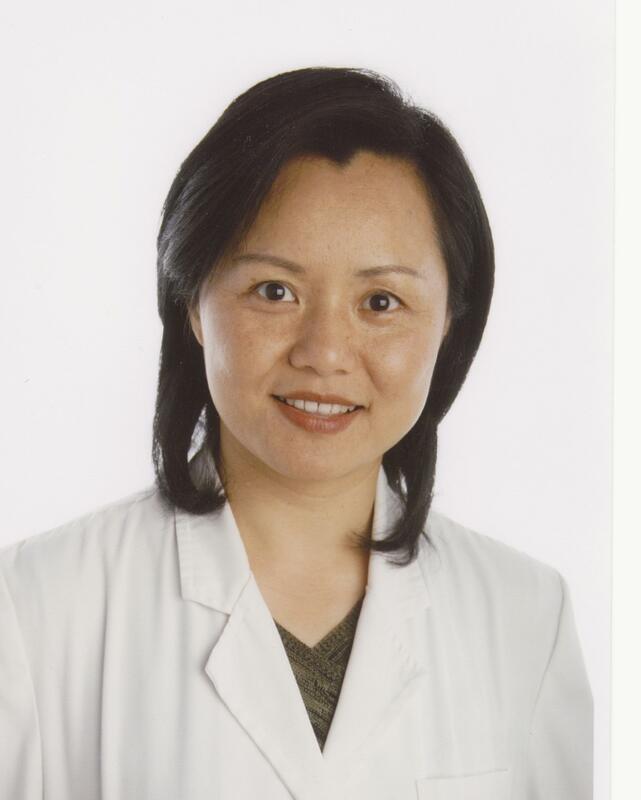 Dr. Yong Ping Chen has been practicing Traditional Chinese Medicine (TCM) for twenty-nine years in China and the U.S.
She completed eleven years of medical school training and earned a MD Ph.D. degree in China, where she studied both Western and Chinese medicine. After receiving her MD in 1984, she worked as a surgeon for two years in her hometown Zhejiang Linhai. 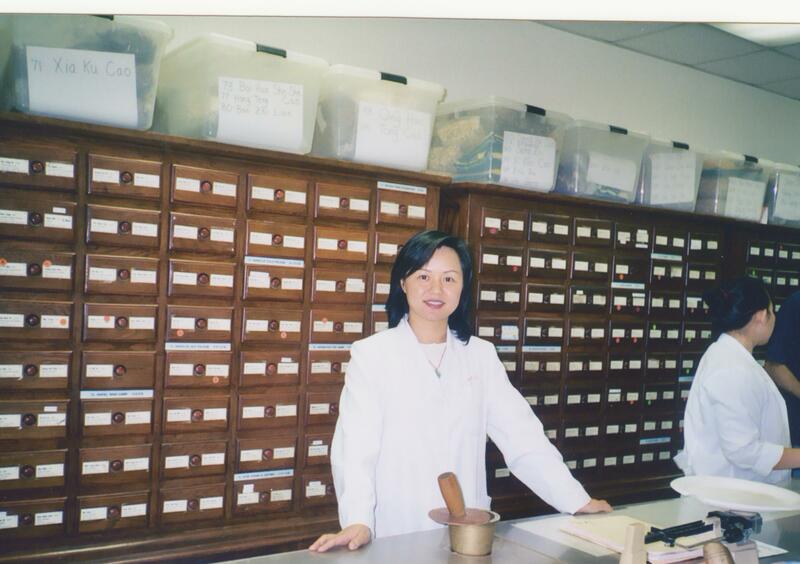 Seeking for nonsurgical and more preventative treatment approach, she went to Guangzgou TCM University to do the research on using acupuncture and Chinese herbal medicine to treat digestive diseases. She also conducted a research on how acupuncture affects the stomach – colon electrical activities and brain-gut peptides in Irritable Bowel Syndrome (IBS) patients. She published eight books and sixteen research papers before she was invited to teach acupuncture and Chinese Medicine at Chinese medical colleges in Los Angeles in 2002. She later moved to Camarillo to set up her clinic. Chen’s Chinese Medicine in Camarillo is a general practice clinic treating the full range of conditions for which acupuncture is effective, including digestive diseases, immune and nervous system disorders, stress and pain related conditions, as well as providing general wellness and preventative health treatment. Chinese herbal treatments are also available in the form of herbal teas, pills, tablets, granules and fresh cooked herbal soups.